New Partee Propaganda comic book! 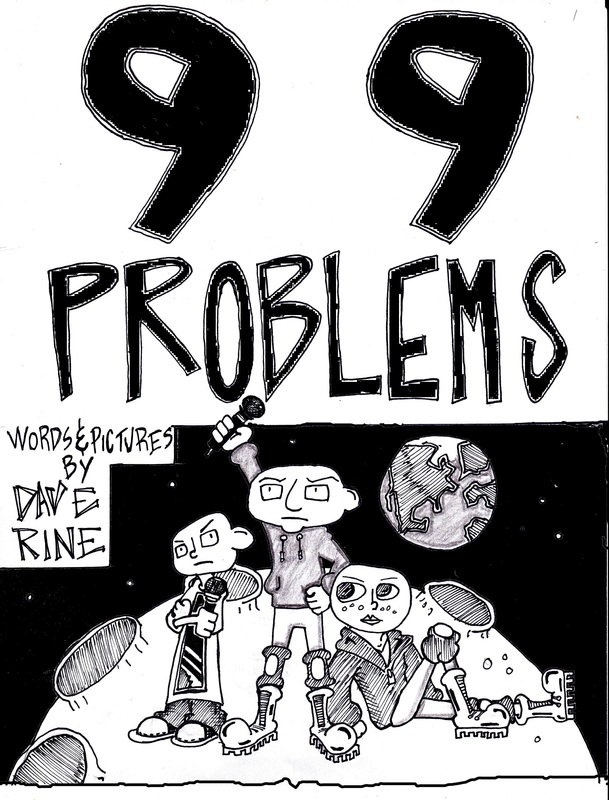 The Kindle version of the new Partee Propaganda graphic novel, 99 Problems, is now active! Click the link to check it out! An issue we can all relate to.